Why's the Konami Code So Damn Easy To Remember? 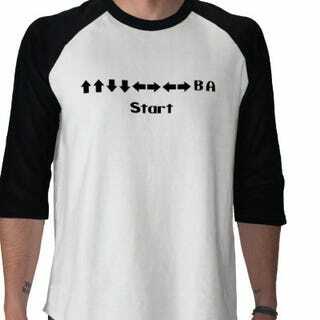 If you grew up in the 1980s and played video games, you know the Konami Code. It's very easy to remember. Kazuhisa Hashimoto, inventor of the Konami Code, said there's a reason for that. The reason was that Hashimoto needed an easy code for extra power-ups he could remember and then input while testing Gradius, a notoriously difficult shooter. "Because I was the one who was going to be using it," said Hashimoto (via Glitterberri), "I made sure it was easy to remember." According to Hashimoto, putting the code together was like an entertaining program. "'How on earth am I going to be able to fit these passwords into the program?'" I'd ask myself." Up, up, down, down, left, right, left, right, B, A, that's how. The code has since become a part of popular culture, including the ability to input it in a variety of tech devices and websites even, including Facebook.